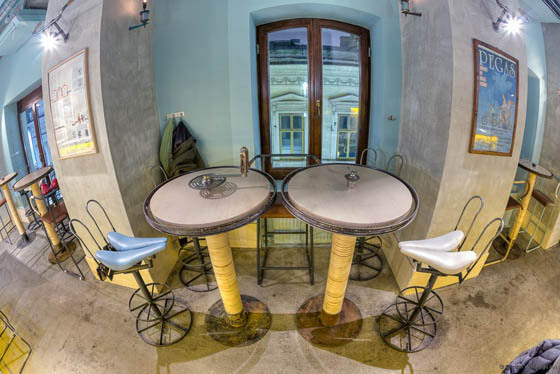 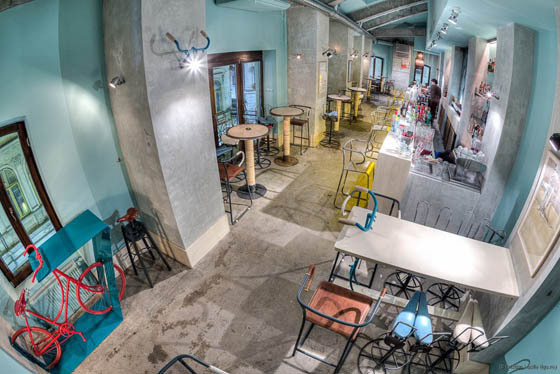 The Bicycle is a very interesting thematic bar, located in the old historical center of Bucharest, the capital of Romania. 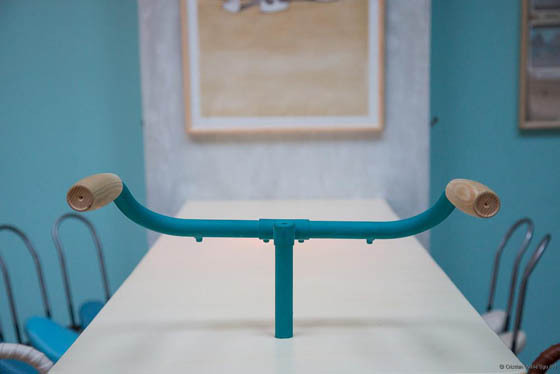 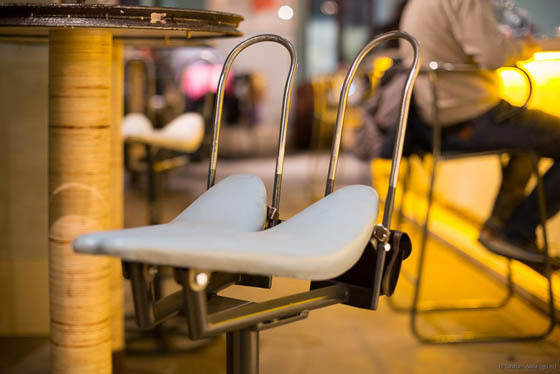 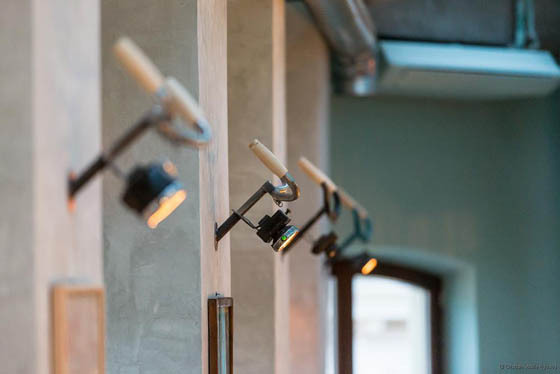 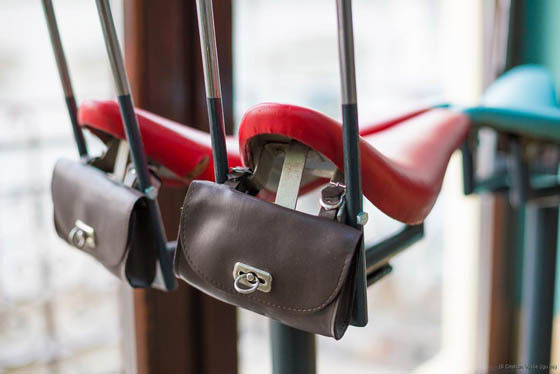 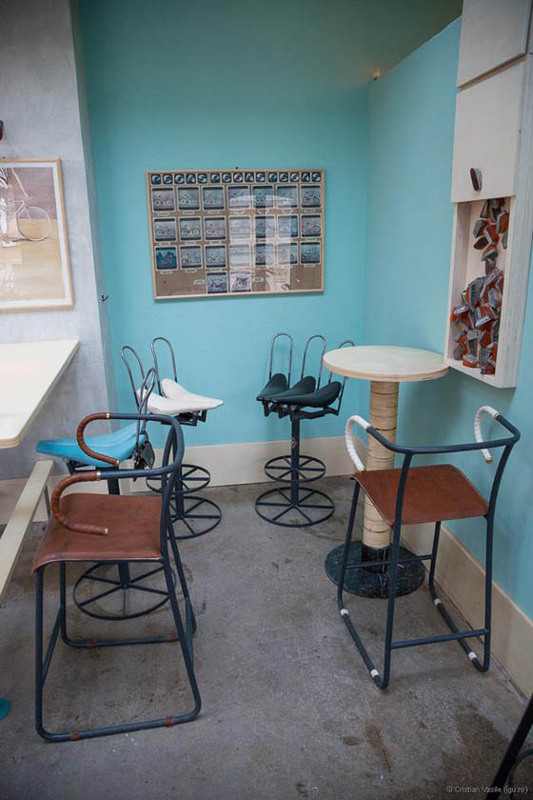 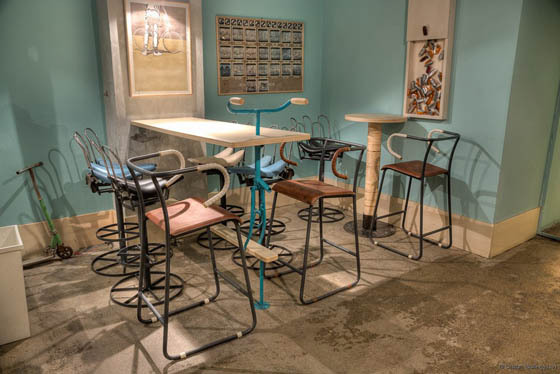 Based on owner’s idea of recycling bike parts in order to achieve an unconventional space, unique, where the furniture is handcrafted from vintage bicycles, Openspace design studio cleverly apply the theme to its interior designs – tables, chairs, bar counter and decors. 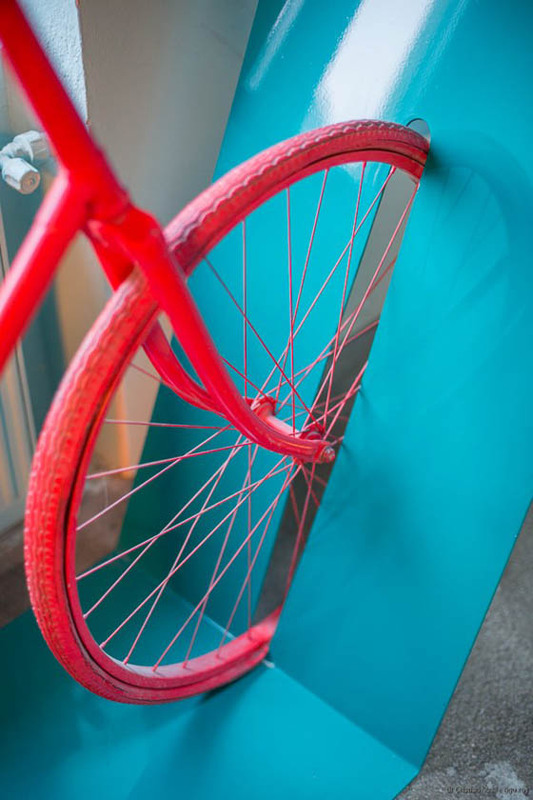 The bicycle is still a project in development, because constantly, something new that refreshes the atmosphere is added. 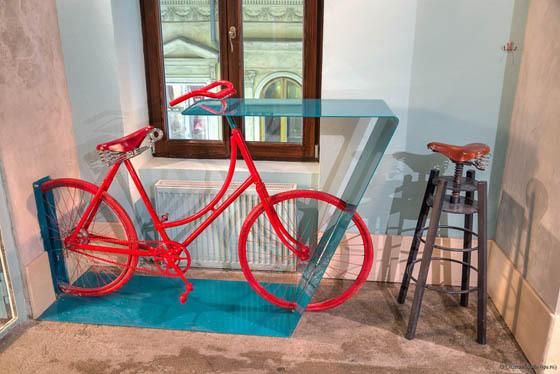 Openspace Design has projected The bicycle as a friendly space, full of creativity that can become a check point for urban cyclists, a place where they can socialize and relax. 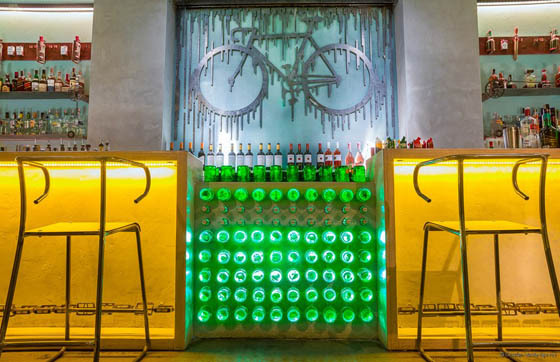 If Popular Sodas Were People, How They Look Like?